Belonging to the Isididae family is the bamboo coral, which is a well recognised deep sea organism. This is because of the clearly articulated skeleton of this species, and many deep water coral species have been affected by bottom trawling. As a result, these bamboo corals are important in the study of climate change in the long-term, as some bamboo coral specimens discovered are over 4,000 years old. As it is a deep sea organism, not much is known about the bamboo coral. The bamboo coral’s skeletons are made up of calcium carbonate, which form tree like branches. These branches have alternating joint-like axes or nodes which consist of gorgonin protein. These alternations give the bamboo coral and almost finger-like look which is similar to bamboo plants found on land. 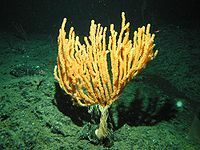 In 2005, it was reported that bamboo coral was found in seamounts around the Pacific Ocean, between Kodiak, Alaska and Santa Barbara, California. Though Scientists are currently unaware how fast bamboo coral grow according to age, it is estimated that specimens found in the Gulf of Alaska have a life span of 75 to 126 years. This estimation is based on radiocarbon-based growth rate and age data. The National Oceanic and Atmospheric Administration (NOAA) recently discovered 7 new bamboo coral species in the Papahānaumokuākea Marine National Monument. This is a U.S. National Monument that lies in the deep waters off the Northwestern Hawaiian Islands. 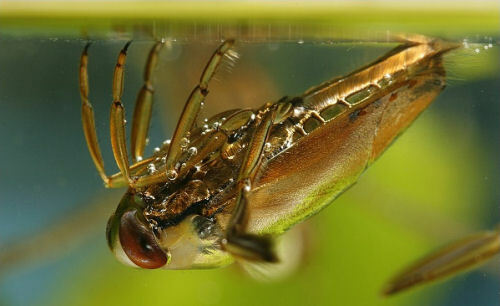 6 of these 7 new species found are completely different to what has been seen before, and would be classified in new major categories. At present, data from this find is still being analysed. A bamboo coral ‘tree’ was found at 5 feet tall, and was found for the first time. An area of dead bamboo coral was found at a depth of 2,000 feet and the cause of death is unknown. However, it is thought that it happened between thousands of years to a million years ago. 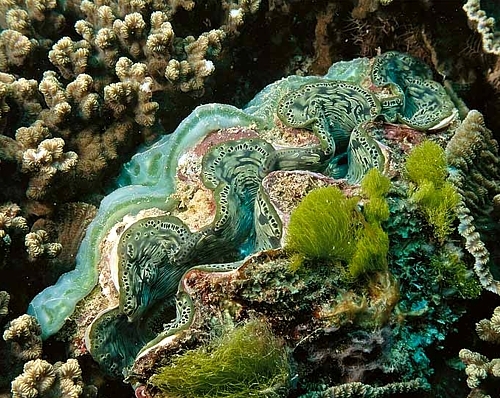 Bamboo coral found in the deep seas are important as they support deep sea life ecosystems. They are also important for Scientists as they are the first to display any changes in ocean acidification, which is caused by excess carbon dioxide. This can be proven by looking at the bamboo coral’s growth rings, which is similar to a tree.